Biblical prophecies are meant to be fulfilled without fail. The fulfillment proves the existence of the God who foretold them. Only the true God has the power to see the future. No human being by his own intelligence equipped with the most modern technological know-how can predict exactly what will happen in the future. God’s prophecy is revealed through the mouth of His prophets, like the Lord Jesus Christ. If in any occasion a pretentious prophet utters prophecies in the name of the Lord and does not come to pass, such is a false prophet! Conversely, the fulfillment of an uttered prophecy is the proof that the prophet who said it is sent of God. With this measure many prophets now are the fulfillment of the prophecy about the advent of many false prophets! The word fable in the Greek language is μῦθος (muthos) which means myth or fiction. Perhaps from the same as G3453 (through the idea of tuition); a tale, that is, fiction (“myth”): – fable. 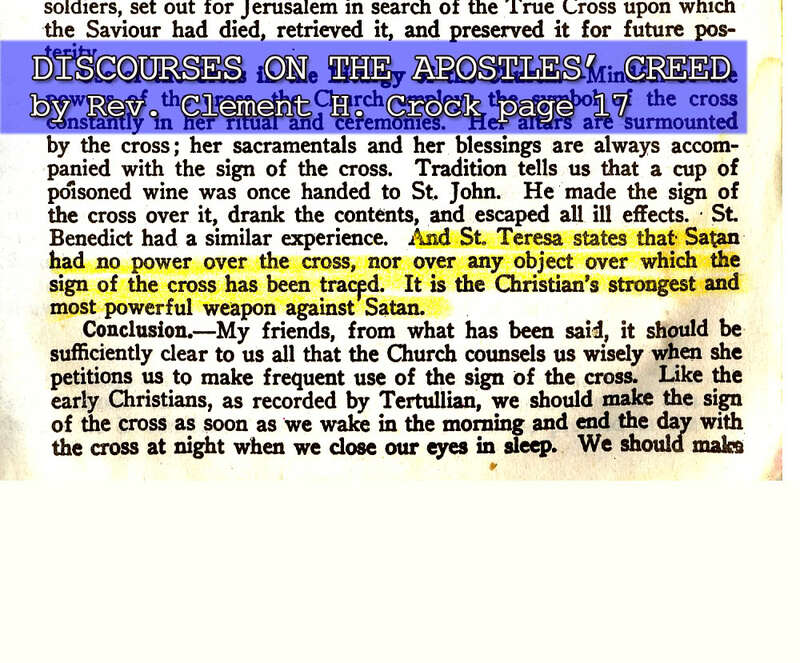 The doctrine of limbo, purgatory, rosary, sign of the cross, mass, the infallibility of the popes, All Souls’ Day, All Saints’ Day and many more are neither Biblical nor sensible! These words, even the very idea they convey, are not Biblical. 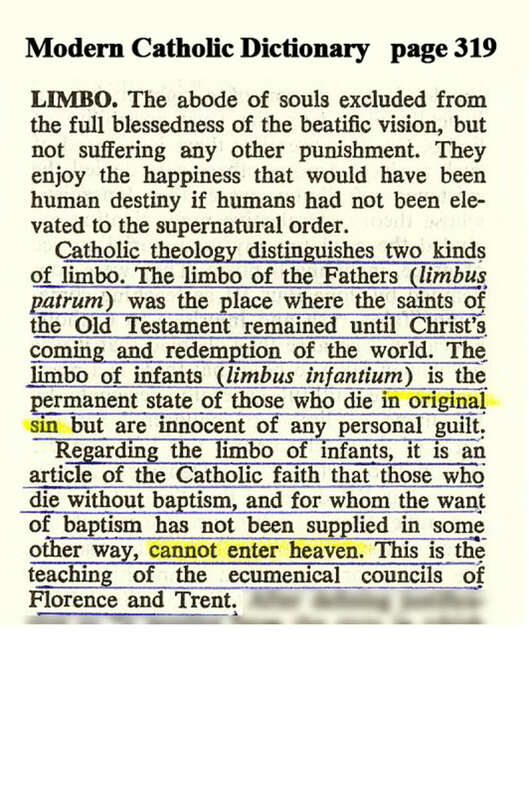 Nowhere in the Bible can we find the word limbo, purgatory, rosary, mass, sign of the cross, pope, All Souls’ Day and All Saints’ Day. 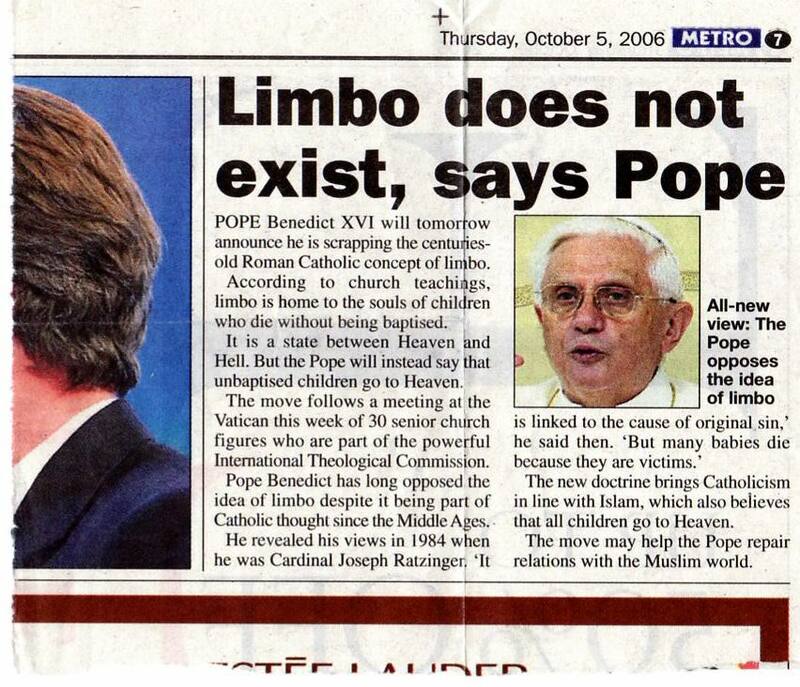 If Catholic popes speak infallibly (ex-cathedra) as they claim, why is it that the present pope declared that limbo, which was part of the teachings of all previous popes, is non-existent? Whether they declare it or not, not only is the doctrine of limbo non-existent. 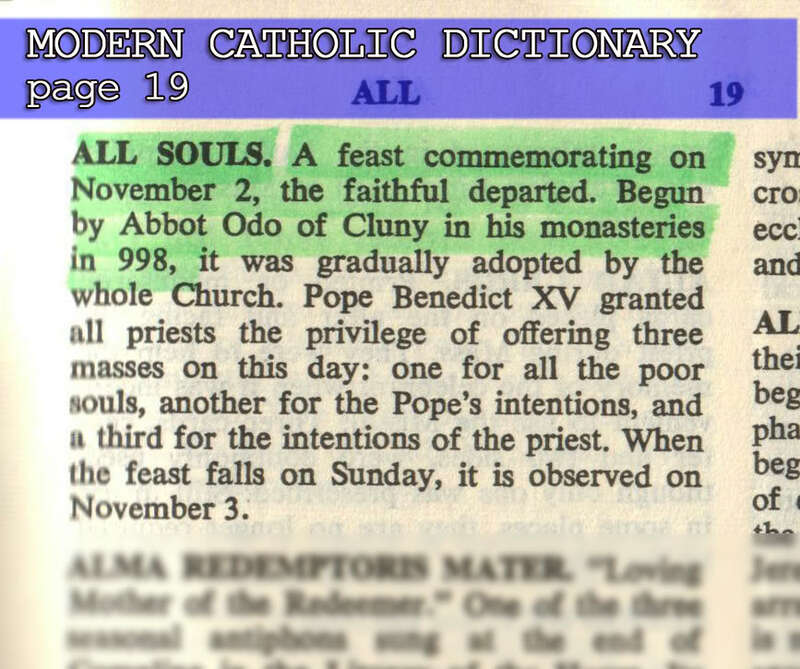 The apostles have not mentioned anything about All Souls’ Day and All Saints’ Day! The first century Christians did not celebrate a feast for the dead or for the souls in purgatory. Neither can the celebration of “All Hallows Eve” or “Halloween” be found in the Bible! The Christian faith must be based on the teachings of the Lord Jesus Christ – no more, no less. 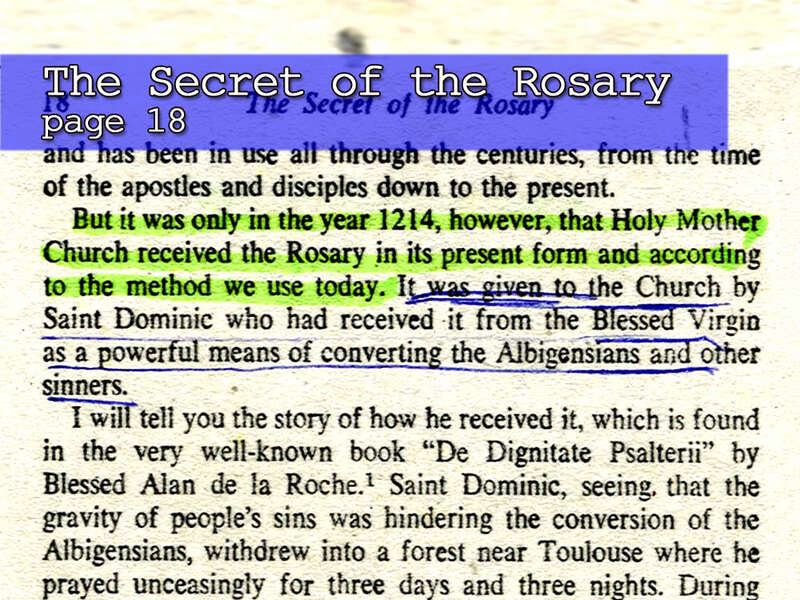 These teachings were written down on the pages of the Bible by eyewitnesses. Our learning must not go beyond what was written. What was written was commanded by the Lord to be written. In the writings of Augustine (died, 430 A.D.) the doctrine of purgatory was first given definite form, although he himself expressed doubt about some phases of it. It was, however, not until the sixth century that it received formal shape at the hands of Gregory the Great, who held the papal office from 590 to 604 A.D. The doctrine about purgatory was proclaimed an article of faith in 1439, by the Council of Florence, and was later confirmed by the Council of Trent, in 1548. The Eastern Orthodox Church, incidentally, does not teach the doctrine of purgatory. The novena in honour of St. Francis Xavier, known as the “Novena of Grace”, originated as follows: in 1633 Father Mastrilli, S.J., was at the point of death as a result of an accident, when St. Francis Xavier, to whom he had great devotion, appeared to him and urged him to devote himself to the missions of the Indies. Father Mastrilli then made a vow before his provincial that he would go to the Indies if God spared his life, and in another apparition (3 Jan., 1634) St. Francis Xavier exacted of him a renewal of this promise, foretold his martyrdom, and restored him to health so completely that on the same night Father Mastrilli was in a condition to write an account of his cure, and the next morning to celebrate Mass at the altar of the saint and to resume his community life. He soon set out for the Japanese missions where he was martyred, 17 October, 1637. The renown of the miracle quickly spread through Italy, and inspired with confidence in the power and goodness of St. Francis Xavier, the faithful implored his assistance in a novena with such success that it came to be called the “novena of grace”. 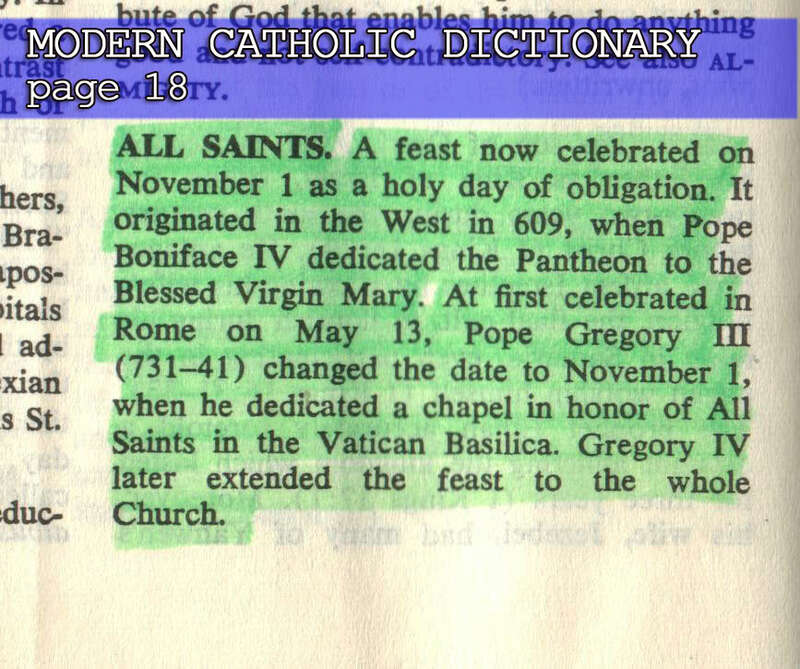 This novena is now made publicly in many countries from 4 to 12 March, the latter being the date of the canonization of St. Francis Xavier together with St. Ignatius. 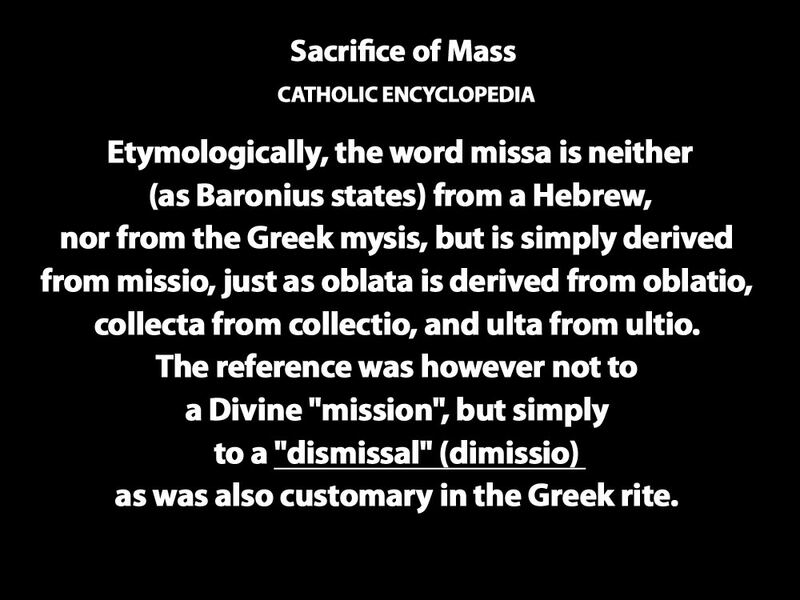 The word Mass (missa) first established itself as the general designation for the Eucharistic Sacrifice in the West after the time of Pope Gregory the Great (d. 604), the early Church having used the expression the “breaking of bread” (fractiopanis) or “liturgy” (Acts 13:2, leitourgountes); the Greek Church has employed the latter name for almost sixteen centuries. All of the preceding doctrines and articles of faith are the embodiment of the fulfillment of the prophecy about the advent of false Christs and false prophets that will turn the ears of their followers from truth to fables! All these teachings come to the mind of Catholic mentors many hundreds of years after the death of the apostles, which simply means that they are not apostolic. If there is anyone who can cite verses to prove these teachings are Biblical, you are most welcome.